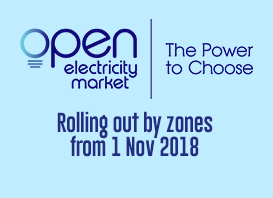 The Open Electricity Market is an initiative by the Energy Market Authority (EMA) that allows you to enjoy more choices and flexibility when buying electricity. With Open Electricity Market, you can benefit from competitive pricing and innovative offers from retailers. * Subject to changes. 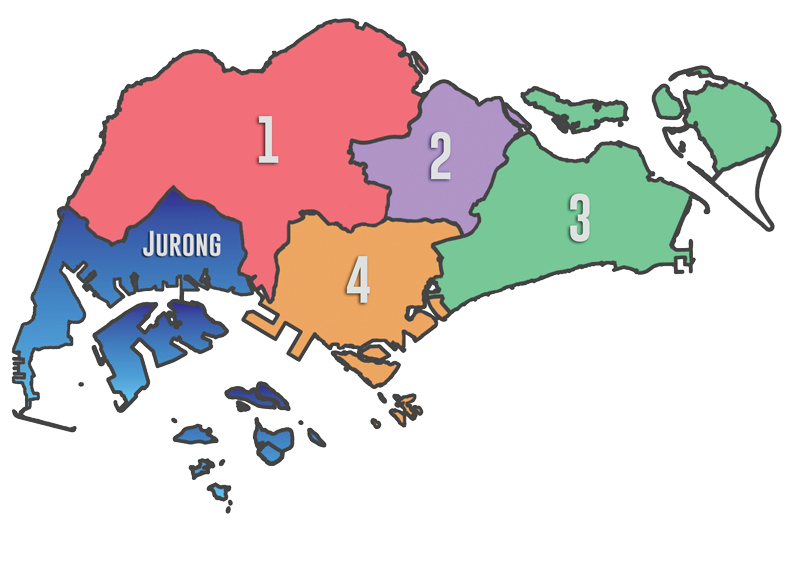 Visit www.openelectricitymarket.sg for the latest schedule. Consumers with postal codes starting with 60-64 have been able to buy from a retailer since 1 April 2018. With Open Electricity Market, you can switch to a retailer at a price plan that best meets your needs. It is not compulsory for you to switch to a retailer. You can continue to buy electricity from SP Group at the regulated tariff as you do today and switch to a retailer at any time in the future. There is no deadline for switching to a retailer. Buying electricity from a retailer does not affect your electricity supply. This is because SP Group will continue to operate the national power grid and deliver electricity to everyone. If you are eligible for U-Save rebates, you will still be able to use them to offset your electricity bill after switching to a retailer. Check out the participating retailers here and compare their standard price plans using our Price Comparison Tool. If you choose to switch to a retailer, the retailer that you sign up with will work with SP Group to make the switch for you.